Beginners are always asking- WHAT DO ALL THE THUMB KEYS DO?!? My Answer: EVERYTHING! 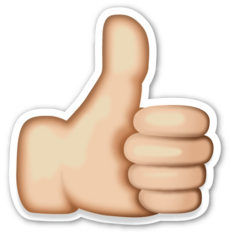 I must admit, as a Bassoonist my LEFT THUMB is THINNER than my RIGHT THUMB due to the number of Keys! All of those keys can make the bassoon INTIMIDATING. I think that is why this has been the Most Requested video by students in Class Woodwinds and was subsequently my MOST VIEWED VIDEO. It is a super Speedy Chat through what all of the keys on the bassoon do, especially all the THUMB KEYS! 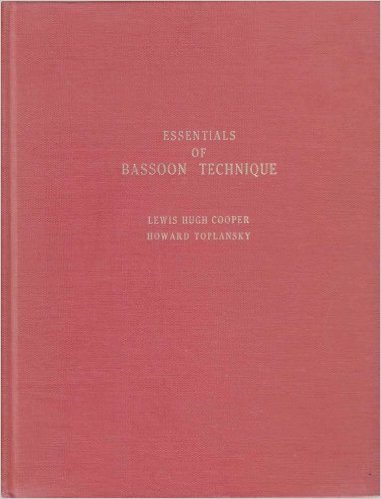 For the MORE ADVANCED PLAYERS looking for further INFORMATION– I highly recommend the Essentials of Bassoon Technique by Toplansky and Cooper. It is TRULY THE ONLY BOOK YOU WOULD EVER NEED! This has charts (Even Empty One’s for NEWLY developed options! ), Multiple Fingerings for Notes and Trills.